As a country, we British are way ahead of other nations when it comes to sending and receiving Christmas cards. 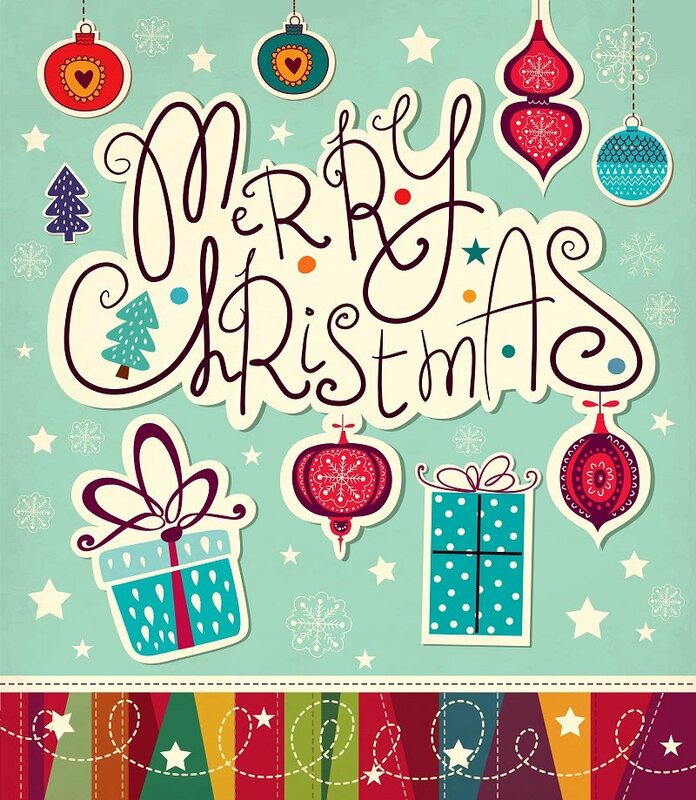 According to Greeting Card Association (GCA), the umbrella body for greetings cards manufacturers, every year, each of us in the UK buy 33 Christmas cards. In 2016, a total of 1 billion greetings cards was sold in the UK. 1. Ecards are cheaper sometimes free – Given that Christmas is always an expensive affair, every little amount of money save counts. Traditional paper based Christmas cards can be pretty expensive. When you add up the cost of buying cards and the cost of stamps, especially if you have relatives abroad, you will save a fortune by switching to ecards. You can send a Christmas ecard free of charge on some ecard sites. Why not save yourself some money by sending a free ecard or one that donates money to a Charity? You can find a list of Charities with ecards sending and donation facilities here. 2. Christmas ecards are kinder to the environment – Sending a Christmas ecard is not carbon neutral, however it is much more environment friendly than sending a paper based Christmas card. Think of all the trees that are cut down to make paper based Christmas cards. Then yet more trees are cut down to make the paper stamps are printed on. Think of the drive to the post office or a post box to post the cards. The cards are then taken in a postal van, to be delivered to the recipient. A Christmas ecard cut out all the excessive paper and CO2 emitted by the driving associated with traditional Christmas card delivery. 3. Ecards are delivered instantly – To send an ecard, you just need a mobile phone or a personal computer, it is delivered instantly. Traditional paper based Christmas cards goes through the postal system. Almost every Christmas, there is always postal system related problems, including postal strikes, Christmas postal deadlines. You beat all the uncertainties when you sent an ecard. 4. Christmas ecards are more versatile – Though there are singing paper based Christmas cards, that can belt out tunes such as; we wish you a merry Christmas and other Christmas favourites. Nothing can compare with interactivity ecards are capable of. Ecards can sing, dance change tunes, infinitely customisable and produce outputs depending on your interaction. 5. Corporate Christmas ecards are great for business – Small and medium sized businesses can use ecard as an effective marketing tool. By default, most clients delete or do not read marketing communications. When you send a business Christmas ecard, it is a great opportunity to combine sending your clients Christmas wishes and embedding marketing messages effectively. Sending a Charity Christmas ecard can also help improve your corporate social responsibility (CRS) clout with your clients. 6. 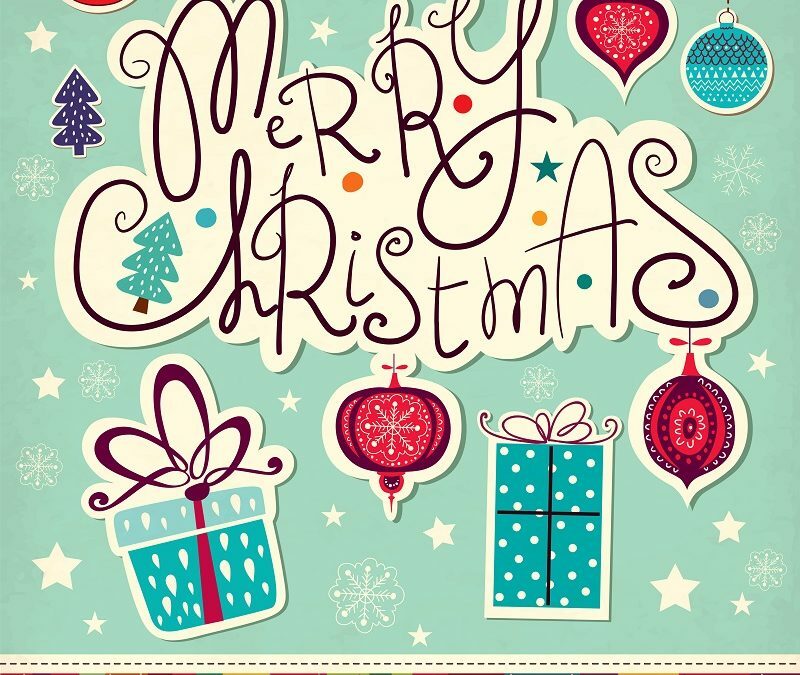 Free Christmas ecards are more widely available – Free Christmas cards are not available anywhere in the UK. Free Christmas ecards on the other hand, is widely available. Almost all the major social media platforms, especially the larger ones such as Facebook and Twitter provide free Christmas ecard facility to their users. The free ecards facility provided by social medias allows you to personalise and send ecards to all your friends on that same social media platform. Hope Spring ecard allows you to send Christmas ecard to your friends via email and a copy can be posted to their social media page timeline if you like. 7, Use your own drawing or picture for a free Christmas ecard – The cheapest way to reproduce colour on this planet is on a digital screen. That is why if you use your own picture to create a Christmas ecard, you get quality colour photography or image to your friends and loved one free of charge. If you have to use your own photography to print a coloured Christmas card, it will cost you a lot of money. This is another reasons to send a Christmas ecard rather than a paper based Christmas card.